Exciting event this week at Wabi-Sabi!! A fun evening of drinks & hors d’oeuvres and discounts on Mary Kay products this Thursday, August 15th at 7 p.m. Come out to enjoy a playful night of art, drinks and fun! For those who just can’t get enough festivals, add another annual event to your calendar. After a massively successful premiere in 2012, The Big Pop Up! 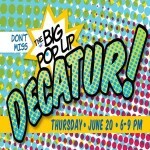 Decatur returns to East Decatur Station on Thursday, June 20th, from 6-9 PM. 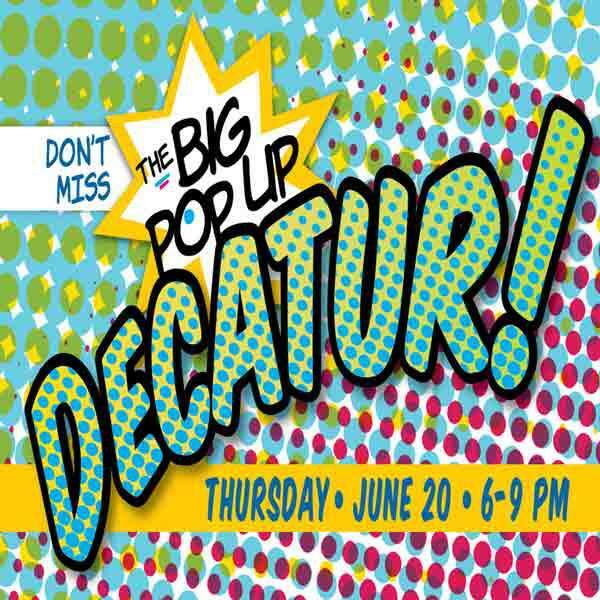 Co-sponsored by The Decatur Arts Alliance and East Decatur Station, this is an all-ages, free event with ample parking, located just one block from the Avondale MARTA Station. Browse and buy from a broad selection of arts, crafts and jewelry by local artists & artisans. Listen to acoustic music on the courtyard, then venture down to New Street Studio for some live jazz. 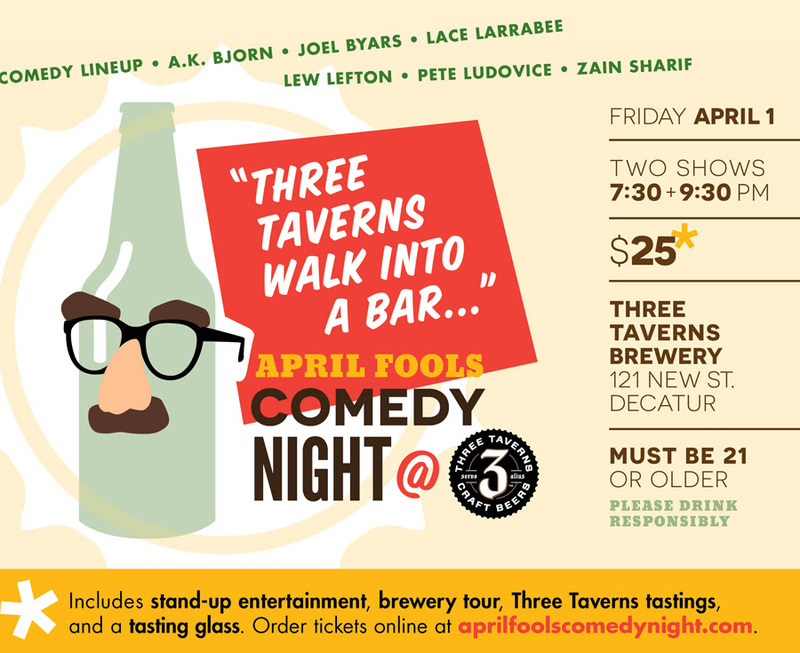 Foodies will enjoy the tastes of Duck’s Cosmic Kitchen, The Corner Pub and The Mobile Marlay Food Truck, and beer lovers can try Decatur’s two newest craft breweries – Three Taverns and Blue Tarp. The inaugural event exceeded expectations enormously, with hundreds of visitors enjoying a lovely summer’s evening. This year promises to be even better, with more artists, more food, more music, and two excellent craft breweries that now call East Decatur Station home. Gather up your old electronics for Decatur Electronic Recycling Day Saturday, March 2, 9am-1pm at the Callaway Building parking lot. Pull out your holiday lights and decor to deck your house out for the holidays and a chance to win the Decorate Decatur Contest! Decorate your home, business or neighborhood, and on December 18th the judges will ride through Decatur to pick 10 favorites to win the Commissioners Cup from the City Commission. You can also call to nominate your favorite holiday house at 404-371-8386. Arepa HOUR!! Stuff your face with yummy food from the WOW Truck. Beer and beverages to be served too! Bring your holiday cheer, employees, kids, pets….